Please help support Angkor Golf Resort at the upcoming World Golf Awards. Your vote means a lot to us, thank you! Team AGR in action! 400 golf travel agents from across the globe here to experience Cambodia and hopefully send many new clients for years to come! Cambodia is doing a great job hosting the convention so far. Having fun with Soltilo Angkor FC! 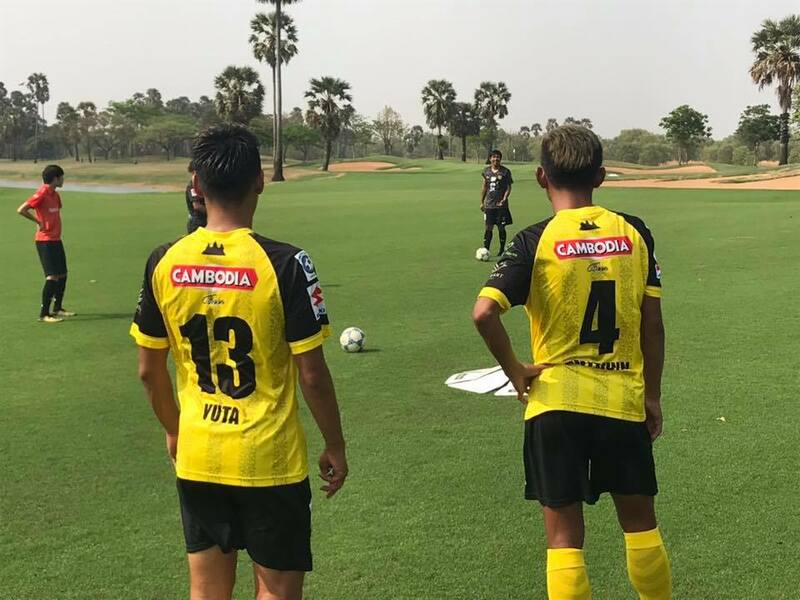 One of Cambodia’s leading professional football teams have stopped by for a round of Footgolf! 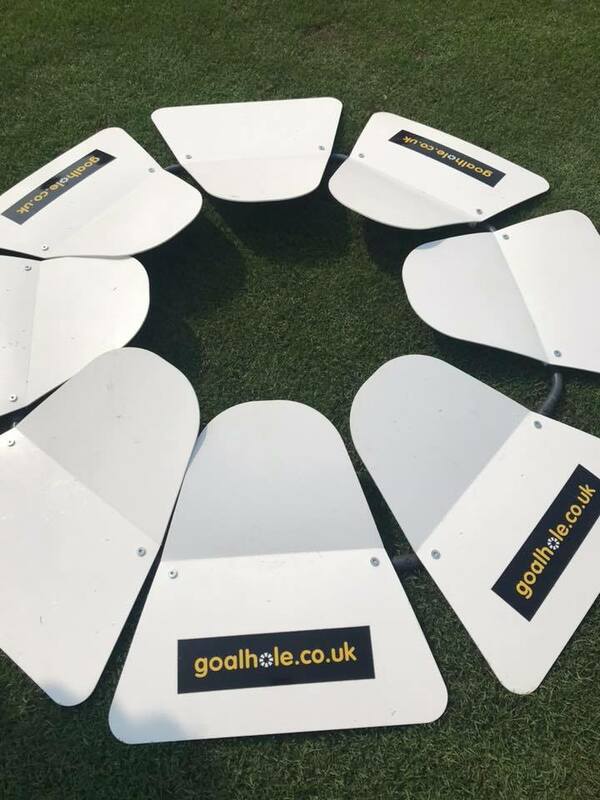 Soltilo are owned by Japanese football star- Keisuke Honda. We wish you well for the season ahead! We are pleased to offer this fantastic golf package deal in collaboration with Sakmut Boutique Hotel. 2 Nights and 2 Rounds at the Award Winning Angkor Golf Resort. Same Game - Vastly Difference Experience. Heres a nice summary from a group of experienced golf travelers on their experiences playing golf in Asia. 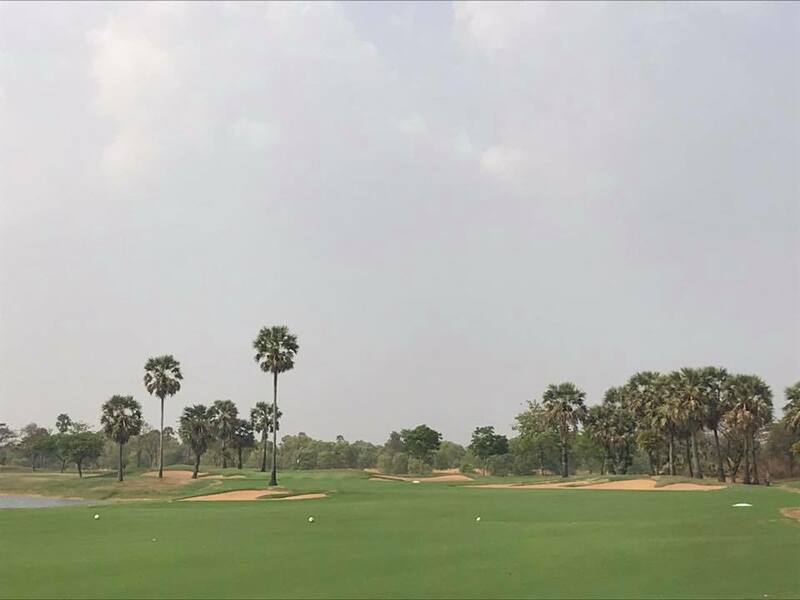 Many great courses and destinations but we're pleased that Siem Reap is up there with the best of them! Let us arrange your next golf vacation. Contact info@angkor-golf.com for more information. The 4th Annual Angkor Fourball Championship is fast approaching. The 4th Annual Angkor Fourball Championship is fast approaching. We have a full field of 116 players representing 14 Countries. It's sure to be another fun filled weekend of golf. See you soon!